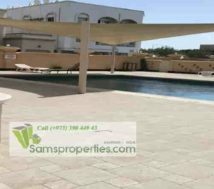 Villa for rent in Juffair Bahrain near American Navy Base (NSA Bahrain). 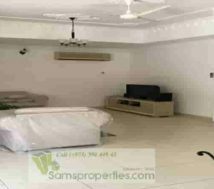 Juffair villa rent near US Navy Bahrain. 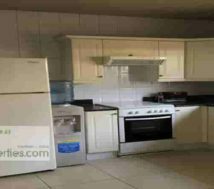 This three-bedroom villa is in a nice compound. 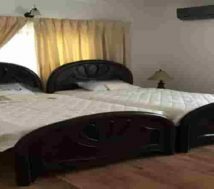 Furnished villa, which is walking distance from NSA Bahrain. 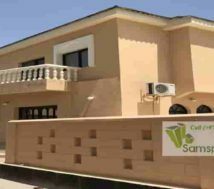 Villa suitable for those who are working in Naval Support Activity in Bahrain (NSA) . However, this villa may have to rent for others as well. 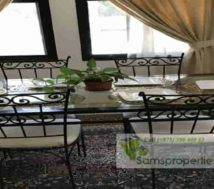 What is the rent cost of this villa in Bahrain? 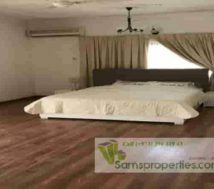 The rent of this Juffair villa is just Bahrain Dinar 950 per month, which is a good offer. The rent is not including any other charges. However, the rent is negotiable subject to the terms. About Juffair villa rent near American Navy Base (NSA). This three- bedroom villa rent near American Navy base is a two-storey house. That is to say that the ground floor is with living room | dining area | kitchen | laundry room and guest toilet. Whereas, the first floor is with three rooms and toilets. The master bedroom is with attached toilet bath. In addition, there have a common toilet bath for the other two bedrooms. Above all, there have a private garage and community swimming pool as well. Of course, this villa is just one-minute walking distance from the American Navy Base. 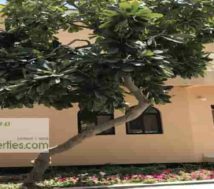 In conclusion, this Juffair villa near American Navy Base is a good option for the employees of the Naval base (NSA Bahrain). Moreover, there is no substitute for this villa as well.